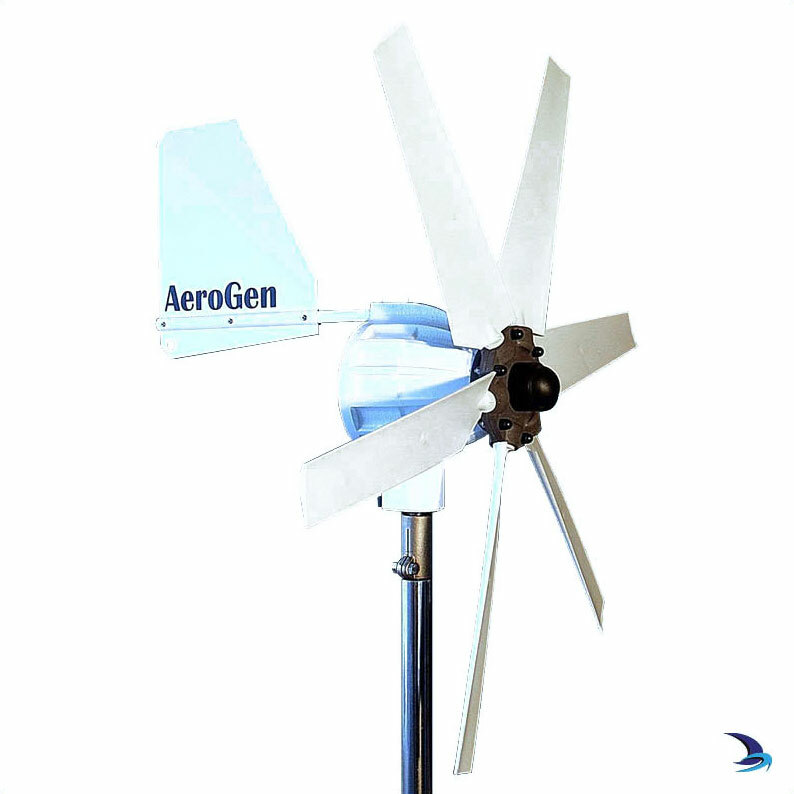 Aerogen wind generators are big in performance, sturdy and robust yet compact and lightweight. 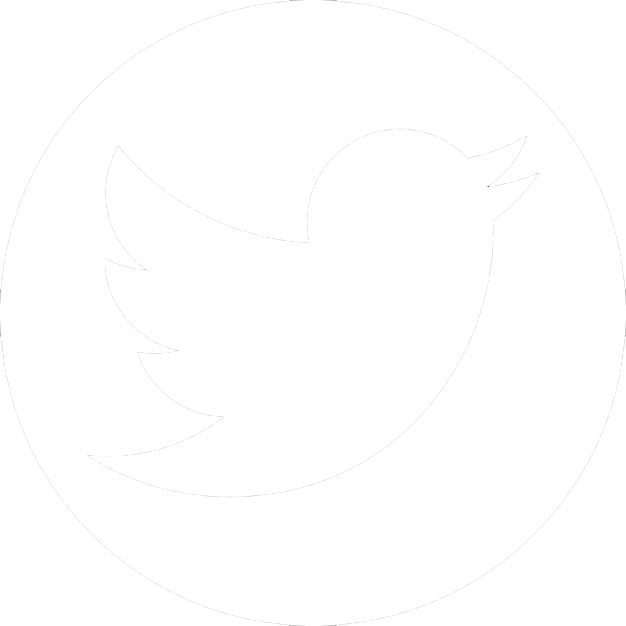 They incorporate computer-aided design features based on over 27 years experience and manufacture. Aerogen turbines are ordered in on demand and not held in stock. Please allow for a 2 week lead time. Flat batteries are at the very least an inconvenience and at worse, a disaster if safety or essential equipment is without power. Furthermore, the time and cost of charging and replacing them can be substantial. Constantly run down batteries have short lives and an engine idling to charge them suffers much wear and tear. Aerogens can help avoid problems, reduce costs and provide the power to make life more enjoyable and safer. The models available cover the needs of weekend, cruising and live-aboard yachtsmen, and many other professional and leisure uses. In worldwide use, they have proved their reliability on ocean crossing yachts, and for professional uses in the Arctic, mountain, desert, and tropical regions. 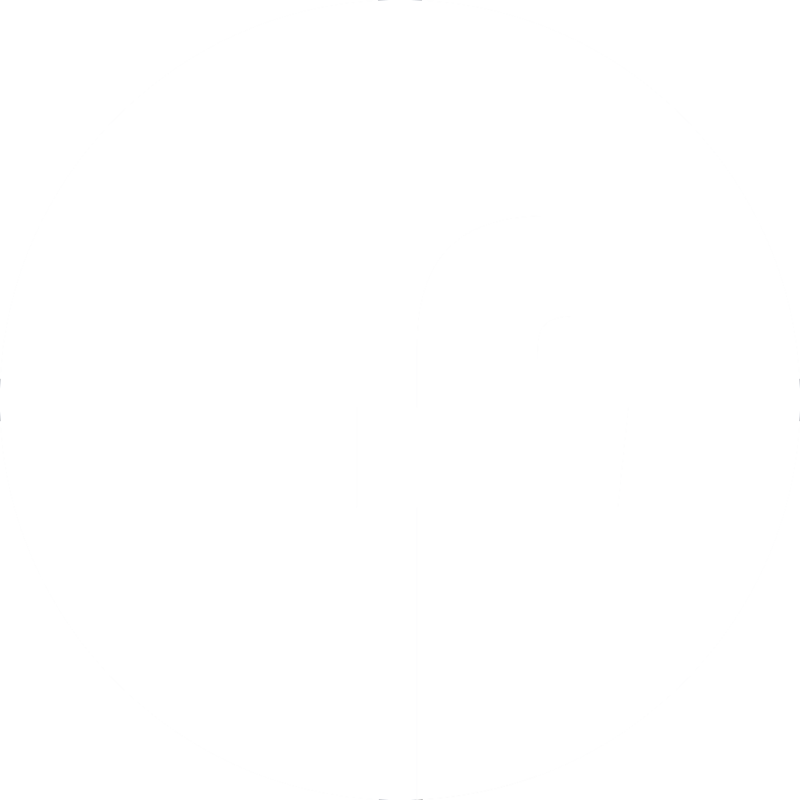 They are used by military forces, research institutes and universities worldwide.